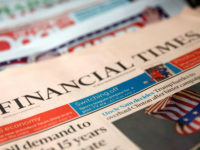 Reach (formerly Trinity Mirror) has closed free weekly newspaper The Wharf in east London, blaming Brexit, a fall in property revenues and the delay of Crossrail coming to the area for the title’s demise. 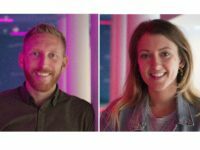 The Wharf launched in 1998 and was targeted at offering a “different perspective” for workers in the Canary Wharf and Docklands area. 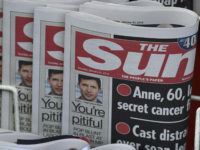 The final edition of the newspaper was published on Thursday 20 December, with the last online stories published two days later.  Press Gazette understands six roles across editorial and advertising are at risk of redundancy as a result of the closure, with consultations ongoing. Staff were based at the Daily Mirror’s Canary Wharf office. Crossrail, also known as the Elizabeth Line, was due to open last month but has been delayed until autumn 2019. The rail route will connect the Canary Wharf business district to Heathrow Airport, the West End and the City of London. ABC figures from 2007, the most recent available, show the newspaper had an average weekly distribution of 23,609. 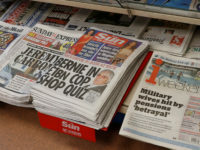 The closure came two weeks after Reach launched a new London-wide news website called Mylondon.news, merging its Get West London and Croydon Advertiser titles online as it moved into areas it had not previously covered, including the north, east and south of the capital. Readers who try to visit wharf.co.uk or use a direct link for old stories on the websites are now redirected to Reach’s In Your Area, a website which enables readers to type in their postcode to see aggregated news and information relevant to them. 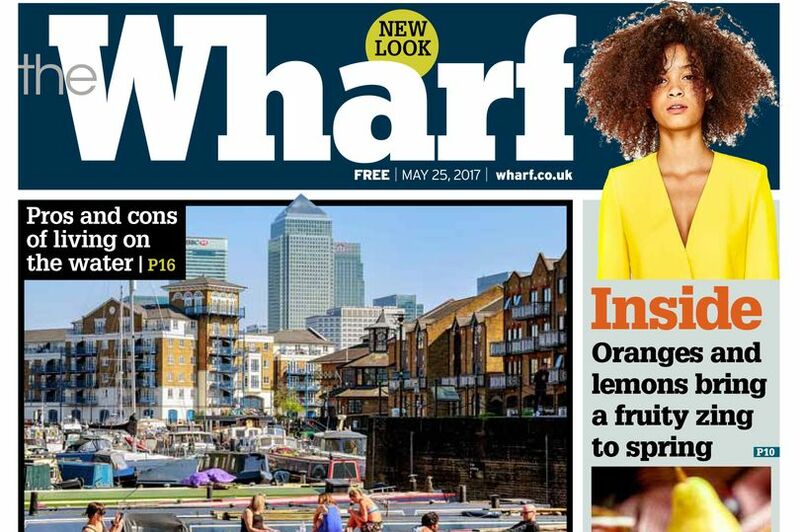 The future of The Wharf was previously put at risk in August 2017, just three months after a redesign of the newspaper. Not surprised. It had been going downhill for years, poor leadership and lost its way years ago. Stopped trying to be a proper paper a long time since, there’s not many tears to be shed…. What’s Brexit got to do with it? Love the way when anything closes these days let’s blame Brexit. The paper survived before when properties prices were down and before the arrival of Crossrail? What a load of nonsense. 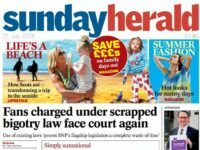 Is Brexit responsible for the decrease in print as well?